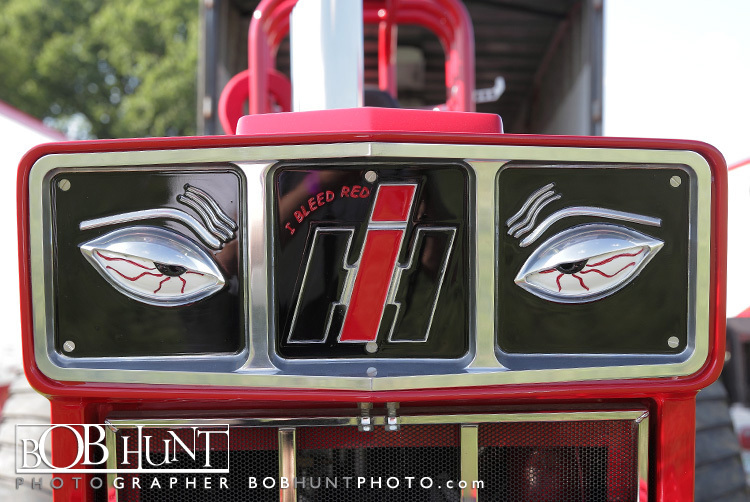 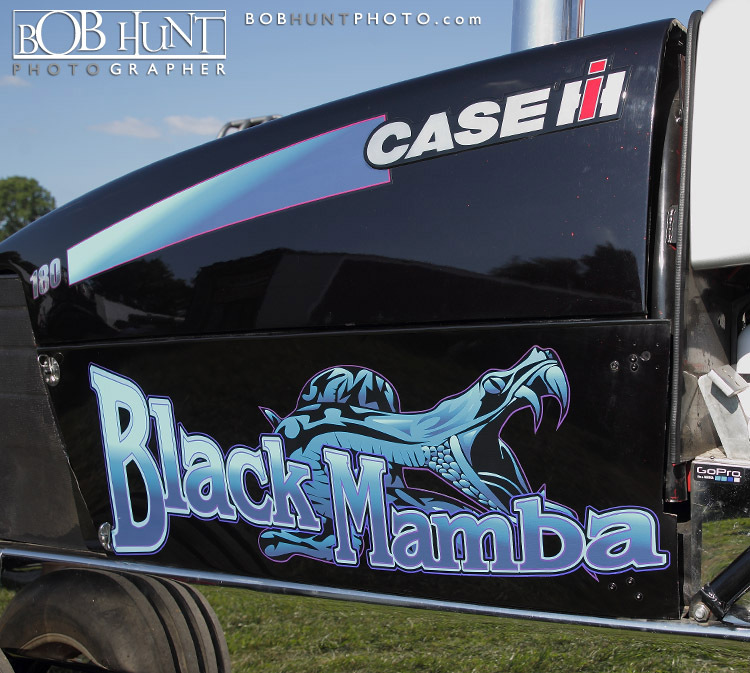 I loaded up my Chevy Traverse with my Canon camera equipment and headed north to Henry, IL to photograph the Lucas Oil Pro Pulling League Champions Tour event. 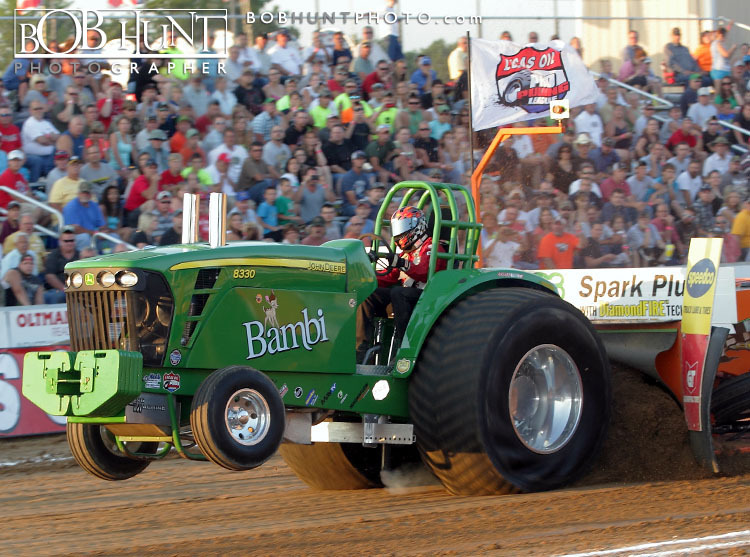 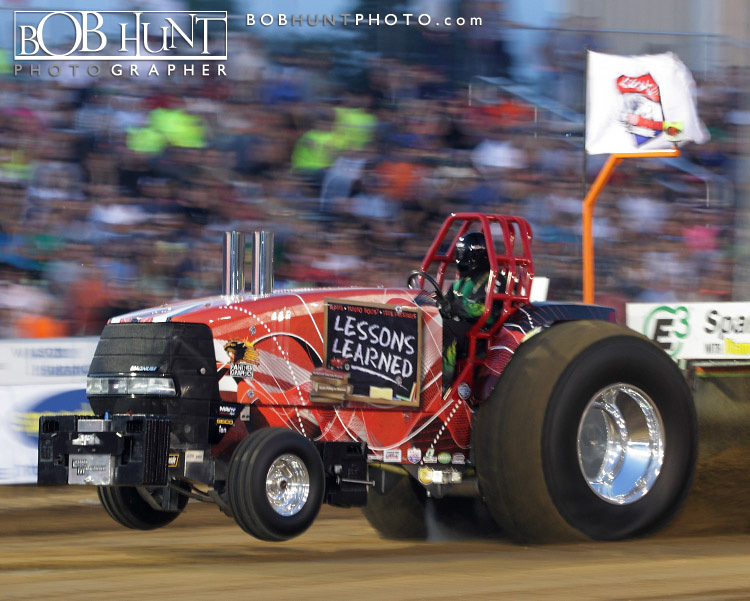 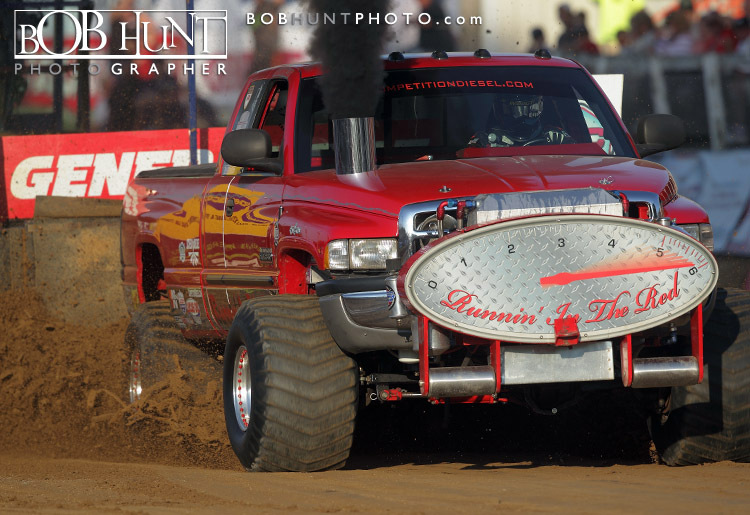 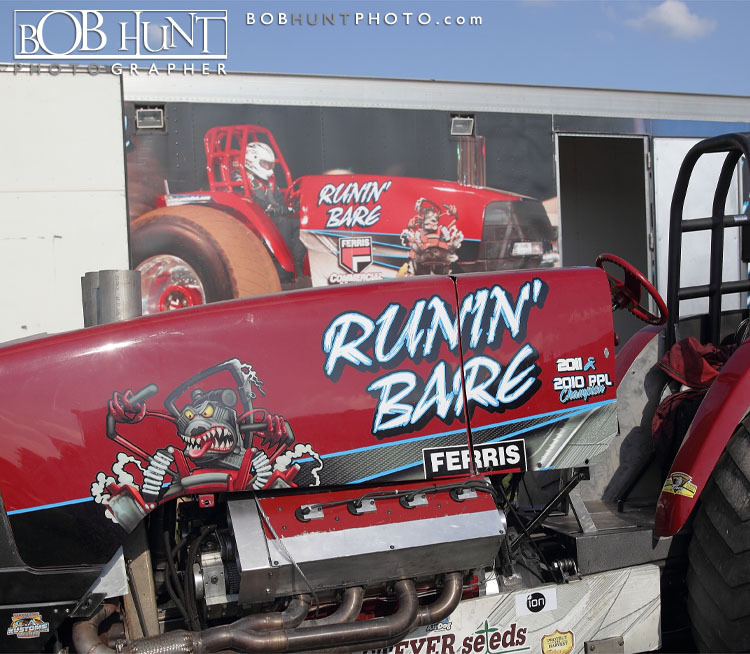 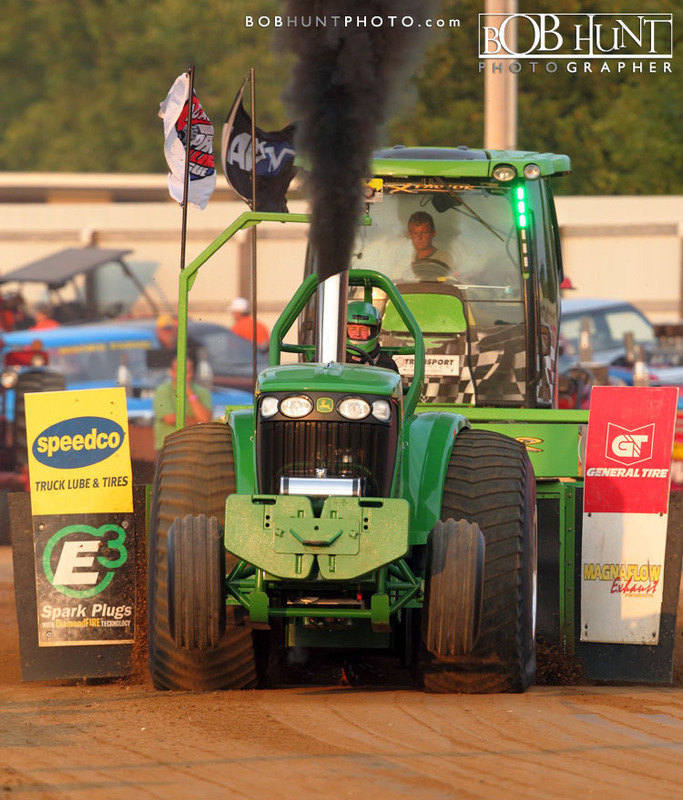 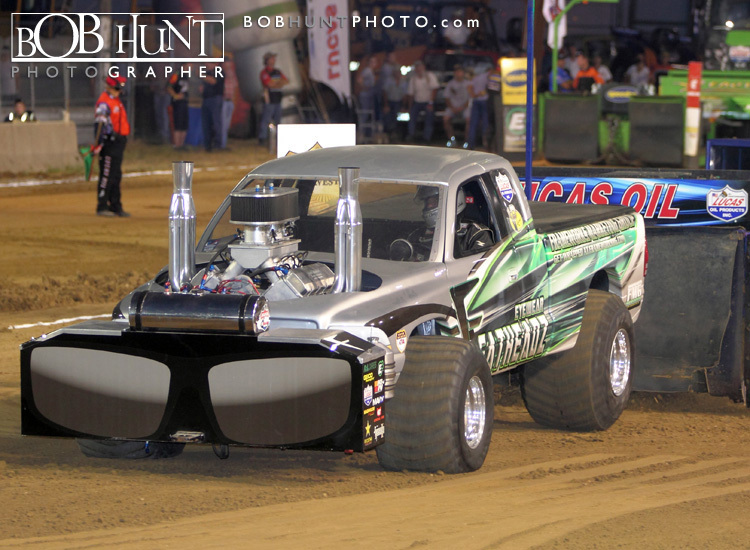 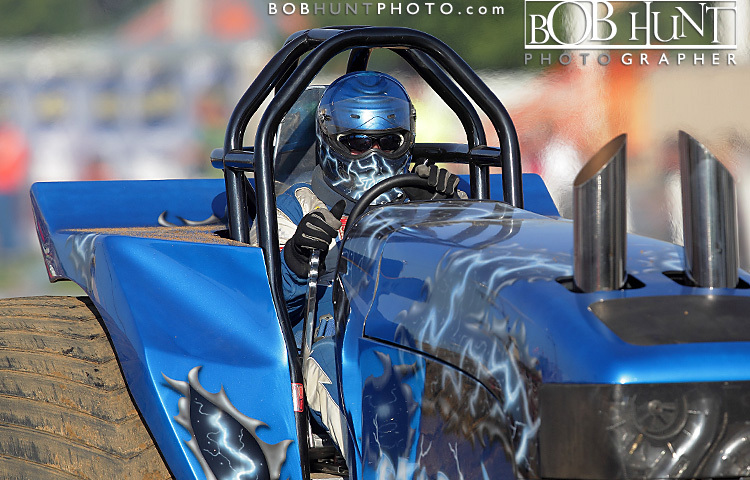 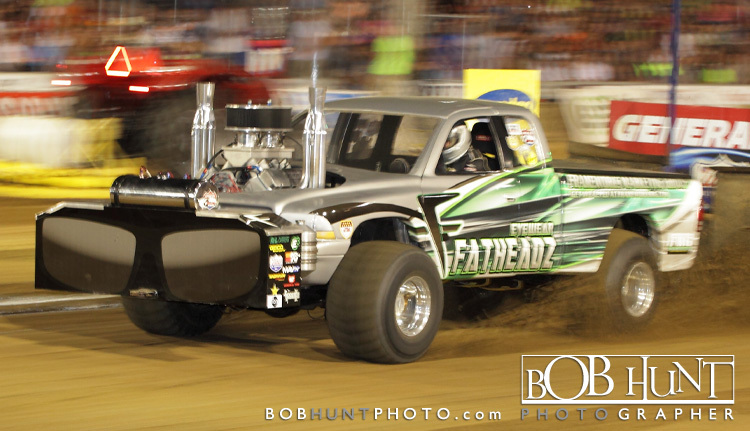 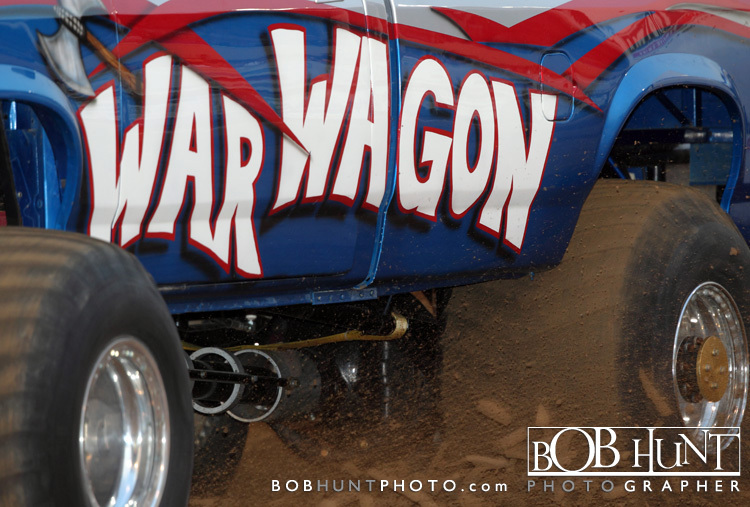 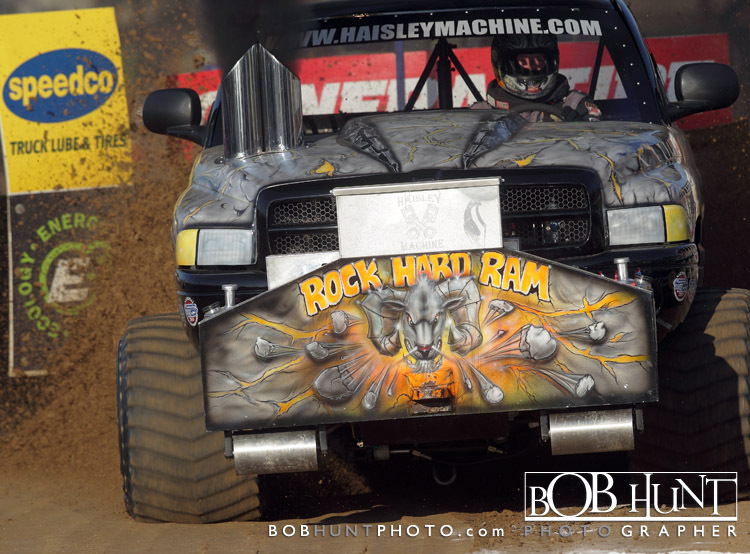 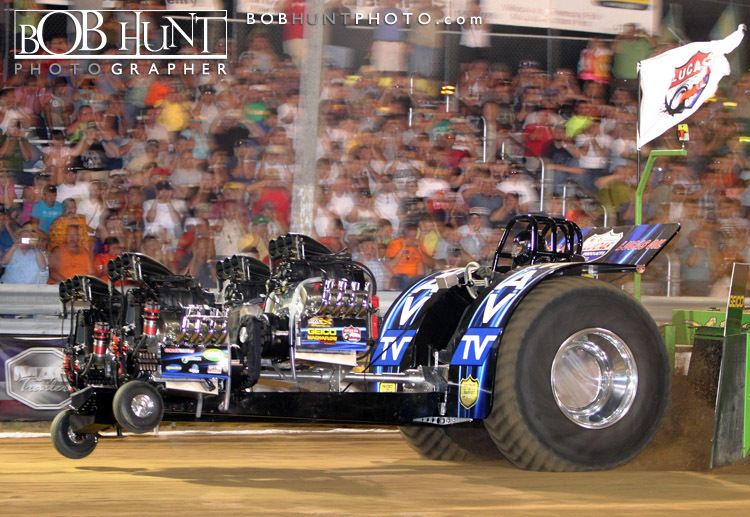 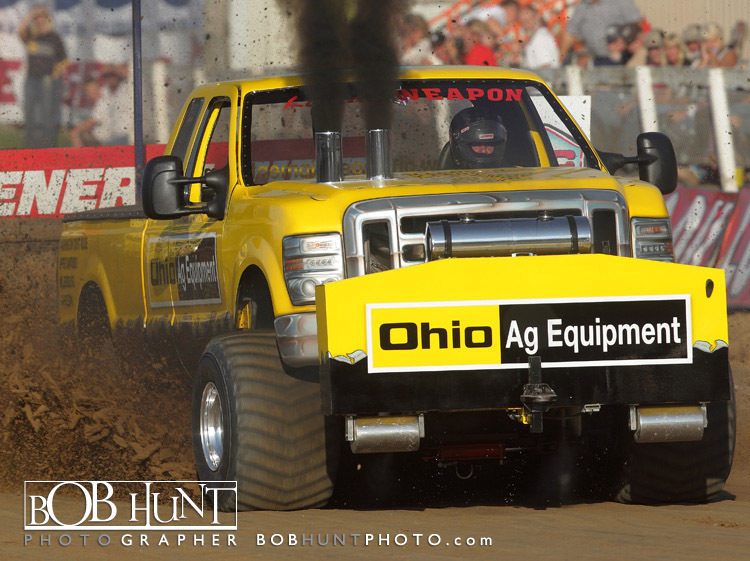 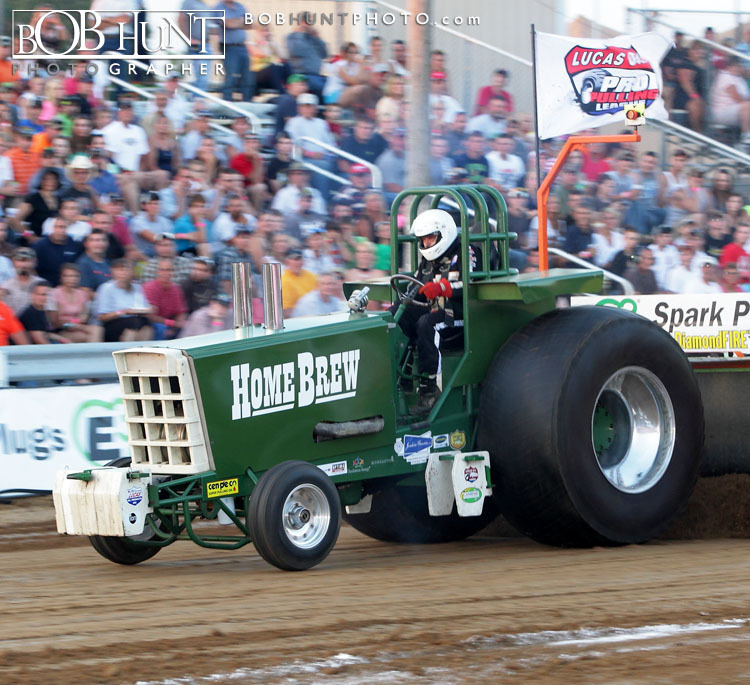 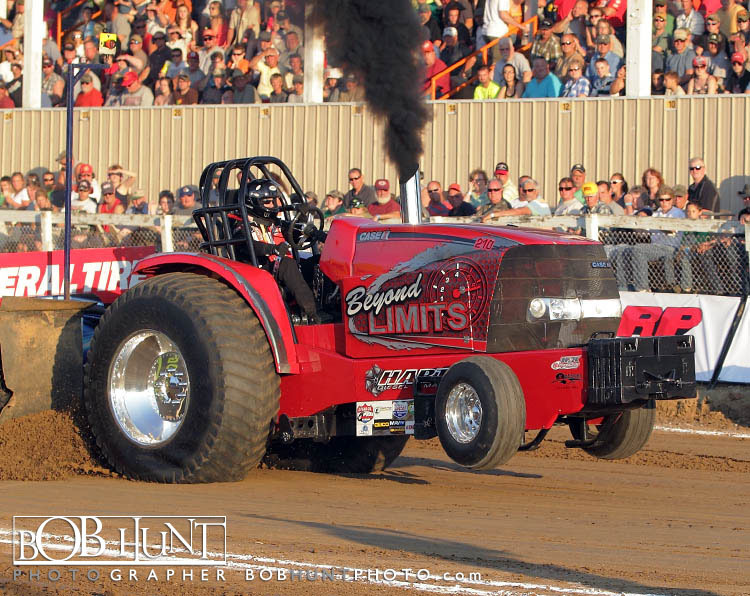 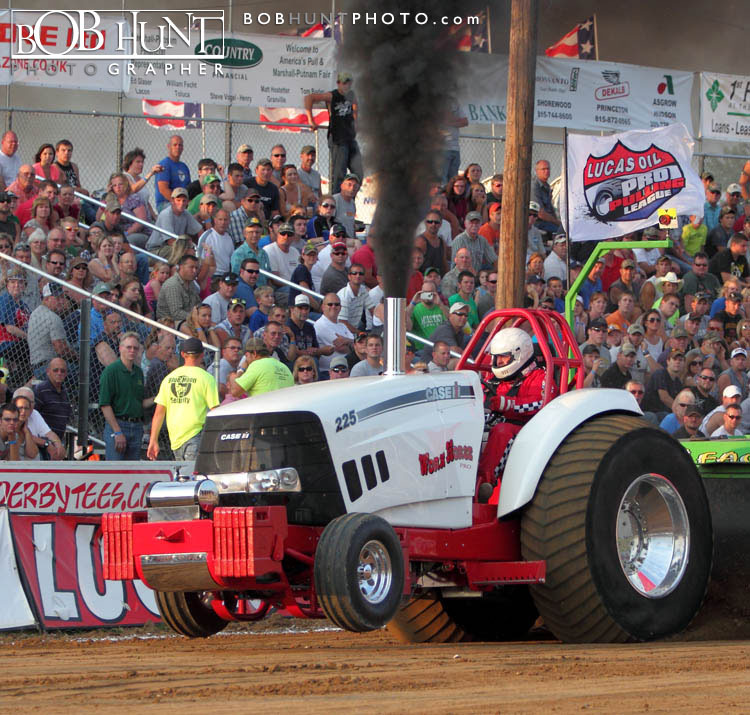 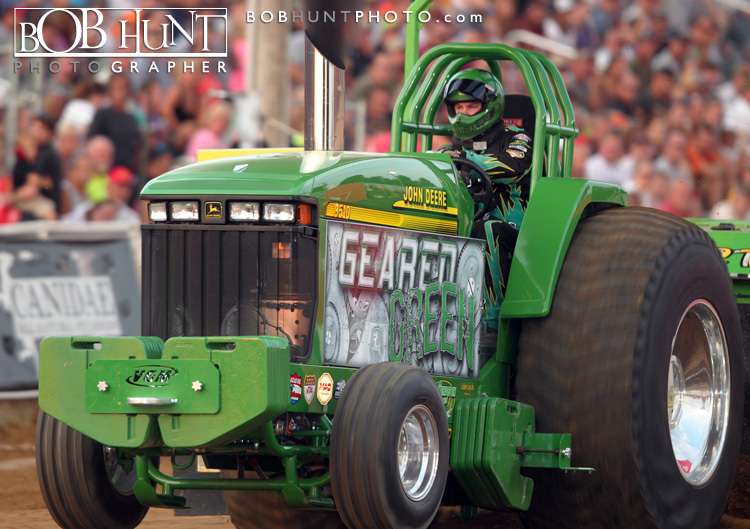 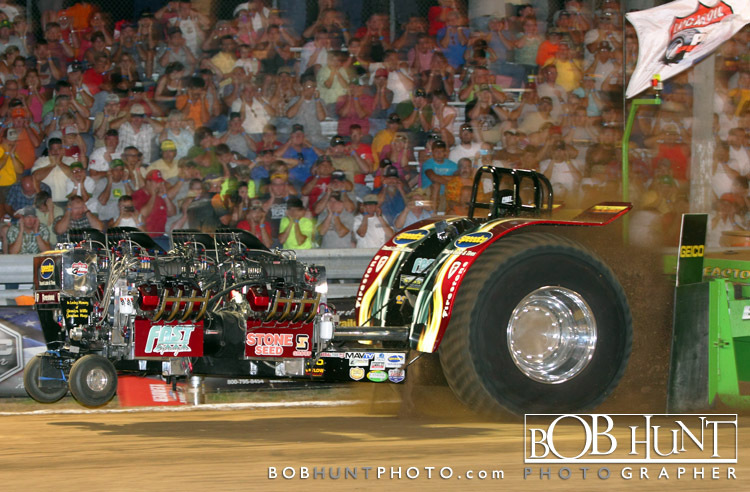 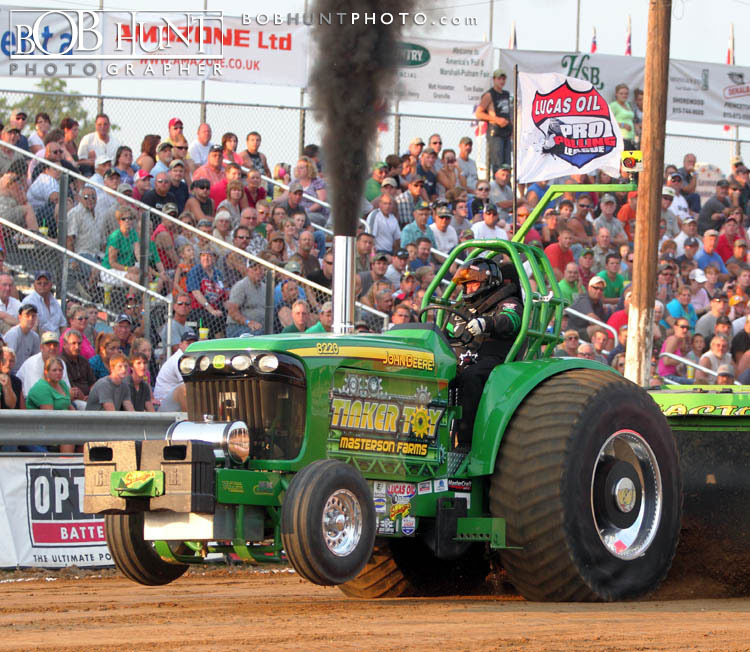 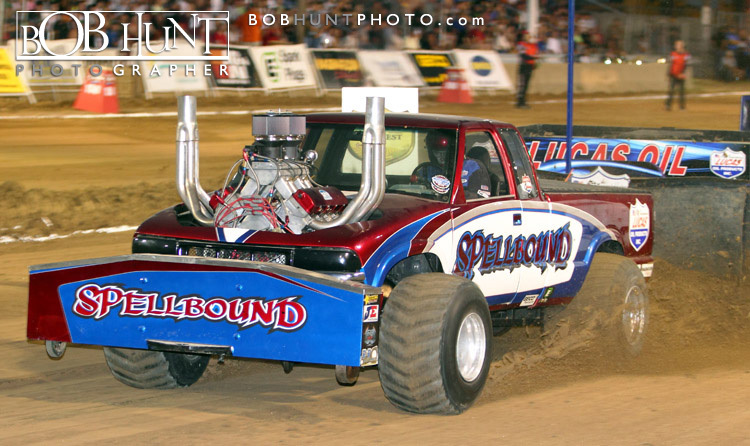 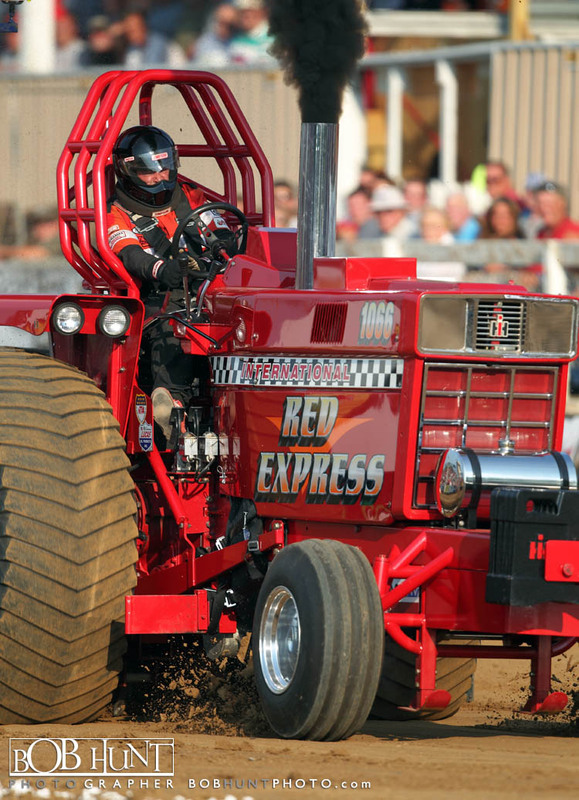 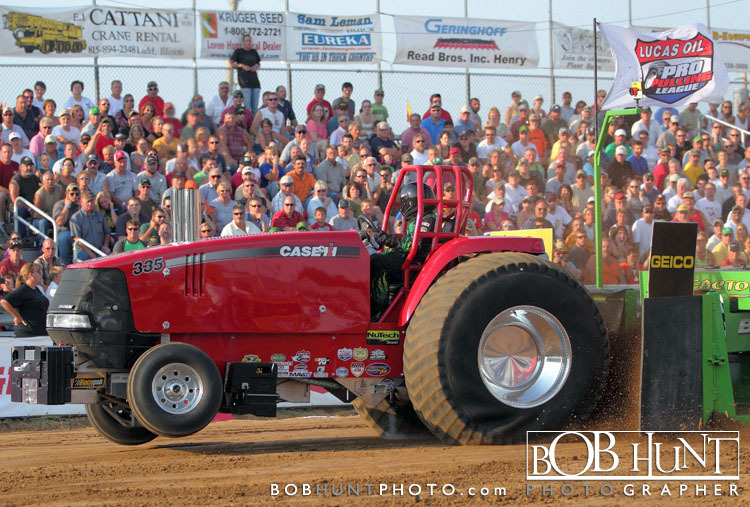 This was the 15th annual Truck & Tractor Pulls competition held at the Marshall-Putnam Fairgrounds. 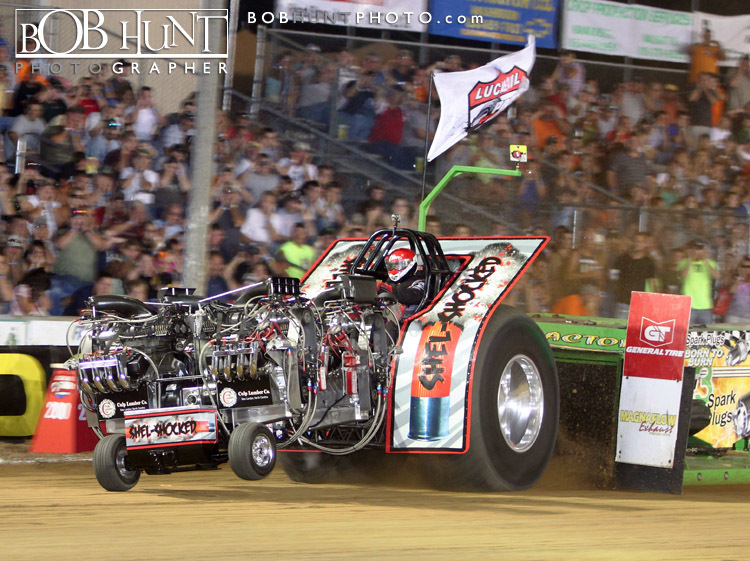 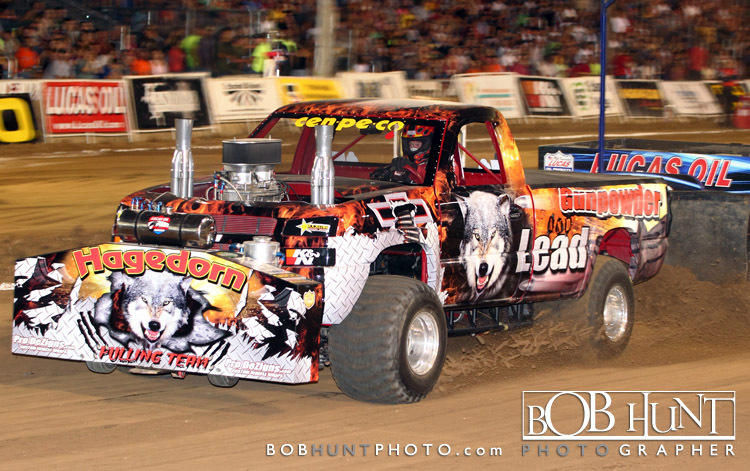 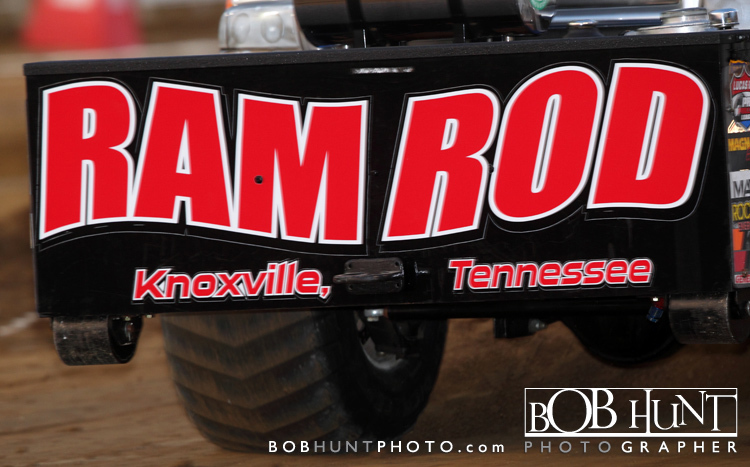 The grandstands were jam packed with over 5,800+ loud and energetic fans and they were not disappointed by all of the drivers who showed off their expensive big boy toys. 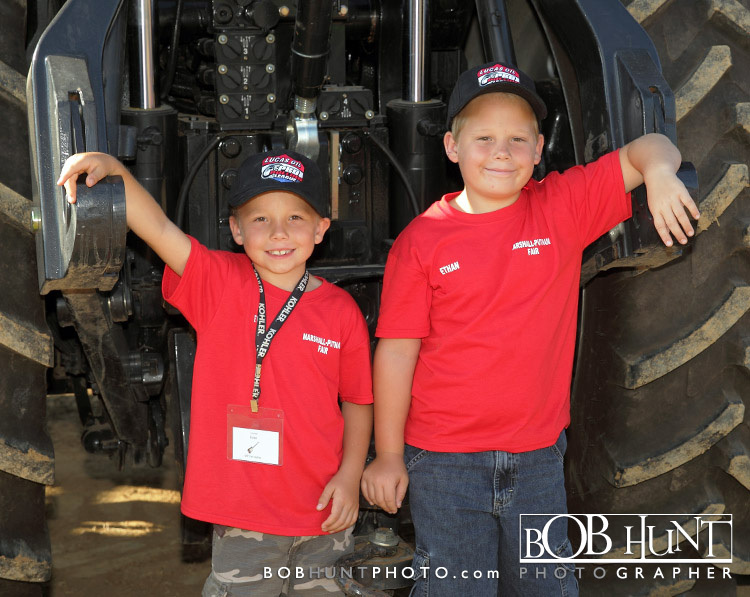 Included in the gallery is a photo of the beautiful Lauran this years reigning Miss Marshall-Putnam Fair and Ethan & Evan who help work the back gate with their Grandpa Bud McAllister.